Acer Aspire ES1-131 Laptop Chipset driver for Windows 10 64-bit. Please click the download link to download Chipset driver for Acer Aspire ES1-131 Notebook for Windows 10 64-bit. Additionally, you can choose another Operating System to see the drivers of Acer Aspire ES1-131 Notebook computer that will be compatible with your OS. 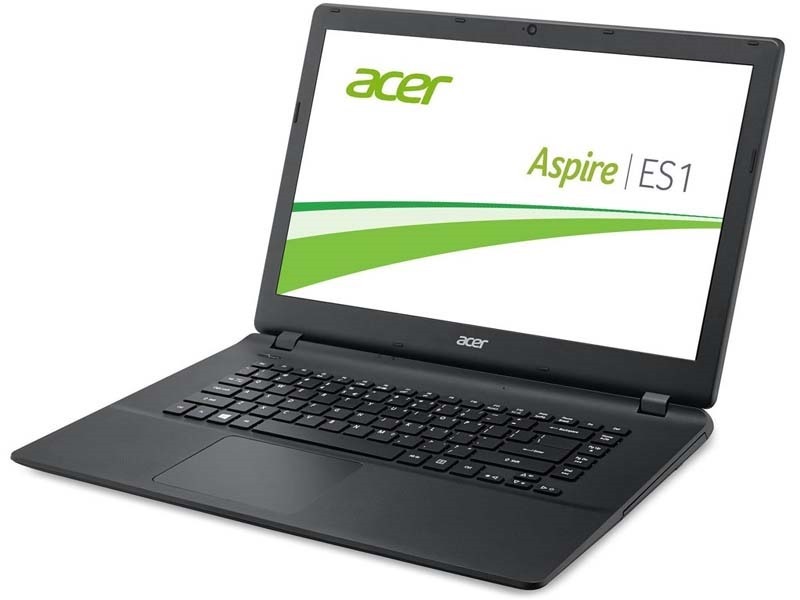 Description: This package contains the Chipset Driver for Acer Aspire ES1-131 Notebook models and operating systems.